2.Applicable for Banners, Signs, Awnings, Posters, Curtains, Digital Printing, Scrapbooking, Corsets, Belts, Bags, Shoes and the like. 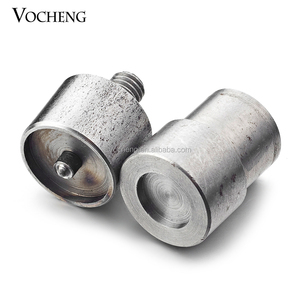 3.With upgraded grommets, it ensures much easier placement of the grommets and more compact joint between grommets and raw material! 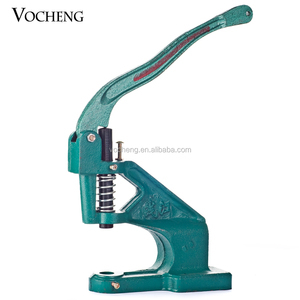 Our company produce many different model eyelet machine , such as HD50 , HD60 and HA60 , ST60 automatic eyelet machine . We have also won the honorary title of national high -tech and innovative enterprise in China . Service Tips Feel free to contact us at anytime if you have any problems or questions on your purchase. 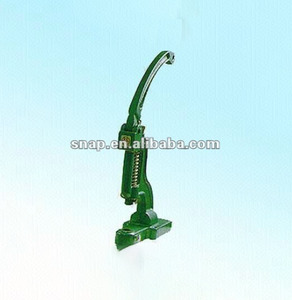 We will resolve any problems such as damaged, not as described, missing parts, and lost items. 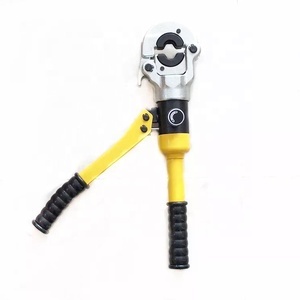 Product introduction: 1, can bind the snap button, button five claws, h, cowboy screw, rivet, buckle. 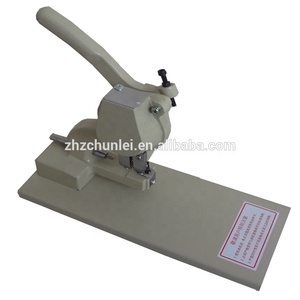 Products such as 2, can be divided into manual press machine, single foot machine, double foot machine. 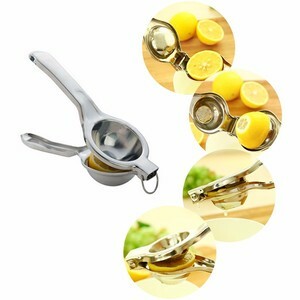 Automatic machine, price please contact us. 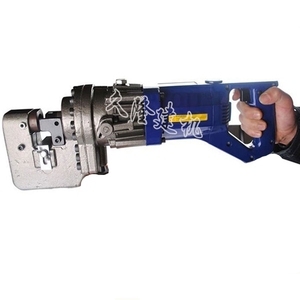 4) Being able to work under rated load continuously,stable working and high precision. 5) Electric panel with overload protection elements and integrated controls. * Irregular collect the feedback and tracking machine working effect. 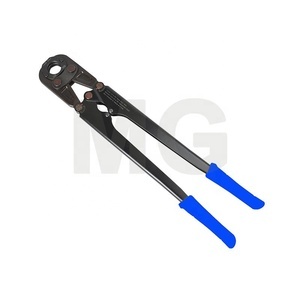 Brake Piston Spreader Chemically blackened steel spreader plates. 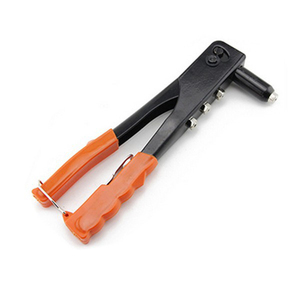 An essential tool for retracting the brake piston to allow insertion of ne brake pads. Suitable for most ATE,Bendix,Delco and Girling callipers. All procedures will be informed and confirmed with you in advance. 6. 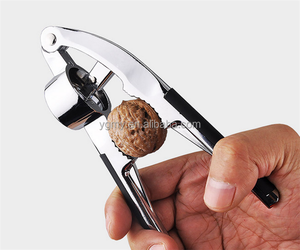 Inspection is carried out all through the production process. 7. 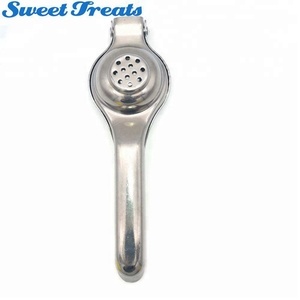 Export sales team is professional to serve customers, quick respond and excellent after-sales. 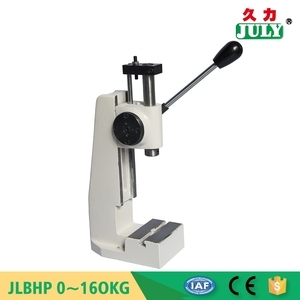 After tens of years &rsquo; development ,Company has improved the production and quality testing equipment. 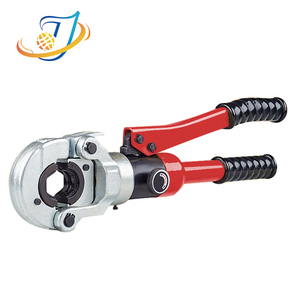 There are many kinds of production include Engine Special Tools ,Brake&Under Car Tools, Bearing Puller Tools,Body General Auto Use Tools and more than 200 varieties . Brider will always guarantee to provide the best and the most considerate service to every customer. 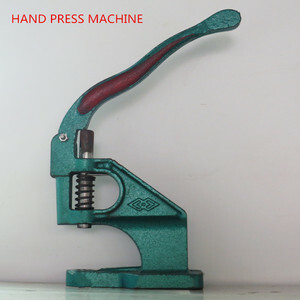 Alibaba.com offers 5,105 hand press tool products. About 7% of these are punching machines, 1% are other vehicle tools, and 1% are other advertising equipment. 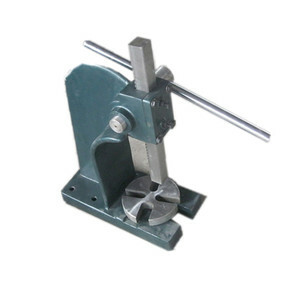 A wide variety of hand press tool options are available to you, such as free samples, paid samples. 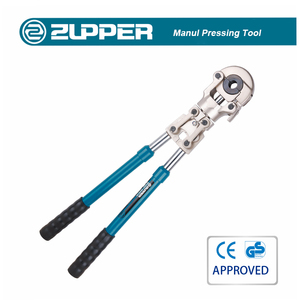 There are 5,297 hand press tool suppliers, mainly located in Asia. 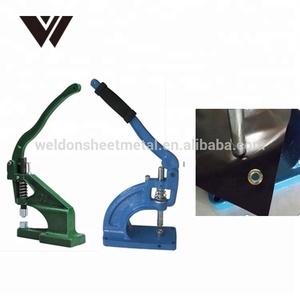 The top supplying countries are China (Mainland), India, and Taiwan, which supply 96%, 1%, and 1% of hand press tool respectively. 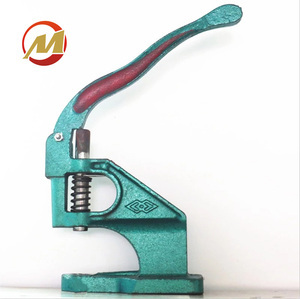 Hand press tool products are most popular in North America, Western Europe, and Southeast Asia. You can ensure product safety by selecting from certified suppliers, including 922 with ISO9001, 343 with Other, and 160 with ISO14001 certification.